Budoni is a charming Sardinian tourist destination on the border between Baronia and Gallura region. 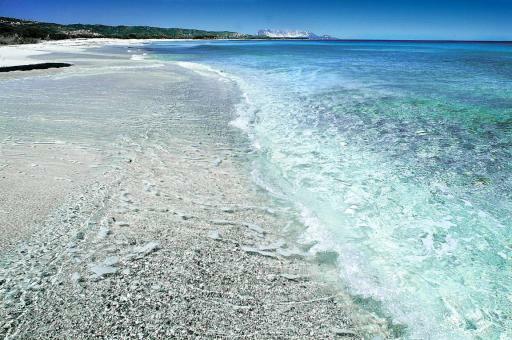 The town is about 35 km from the harbor and Olbia airport. 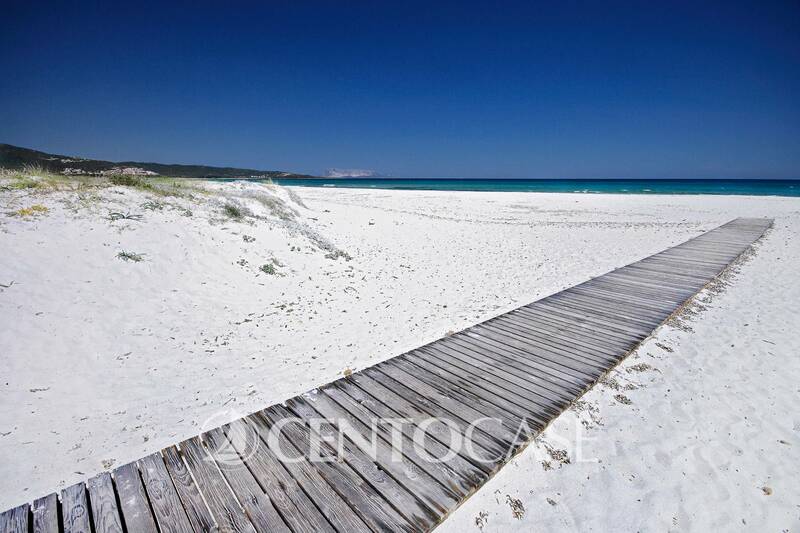 Its municipality includes the nice villages of Agrustos, Tanaunella and Porto Ottiolu. The amazing coastal area consists of large and long white beaches, often enriched by green pine forests and bathed by a crystal-clear sea. Like San Teodoro also Budoni offers a wide range of services and entertainment venues. During the high season, Budoni downtown is traffic-jam-free until late night, becoming a pedestrian area where populous market and bars activities take places. The Budoni area is also enhanced by the presence of Porto Ottiolu, the currently most visited tourist marina of the south coast of Olbia. Here you can find shops and restaurants open until late at night but also tourist activities allowing you to fully enjoy the beauty of the coast. You can book special boat trips to cruise the unique nature of the coast and this will leave a beautiful memories. 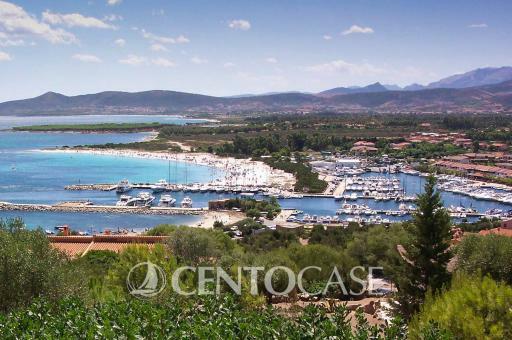 Centocase Sardegna does business in Budoni with a wide range of apartments and villas for sale of various types and sizes in some of the most striking locations on the coast, some with sea view, others with direct access to the sea. 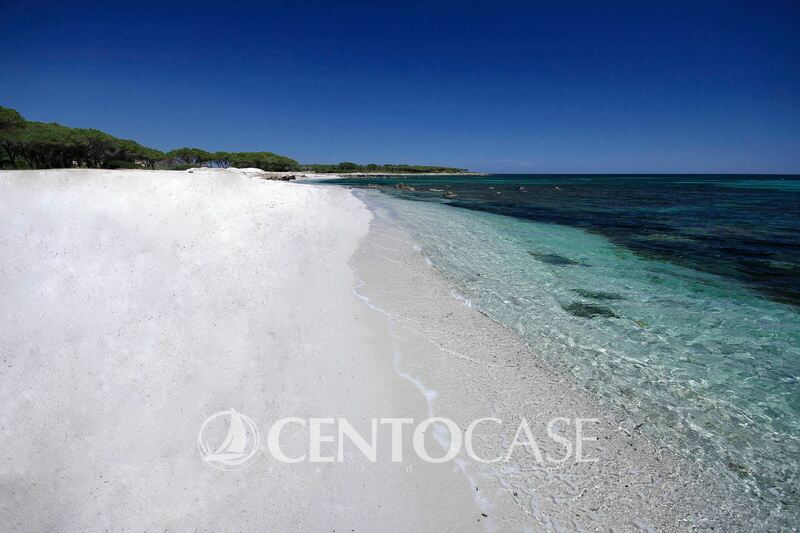 Our professionalism and deep knowledge of the territory and of the real estate market in Budoni, is at your disposal to help you choose a quality property that will satisfy your desire of the perfect dream holidays house. Among the properties for sale in Budoni, our qualified Centocase Sardegna Real Estate Consultants will help you to find the house that best suits your needs. Its position with landscape and the private park of three hectares, make this property on the sea a unique one with few comparisons in this stretch of coast. - three bedrooms, two bathrooms and a small living room upstairs. The dépendance-studio consists of a living room and bathroom. The property can be also easily upgraded in order to further boost its value. A rare and precious property in an unrepeatable location. 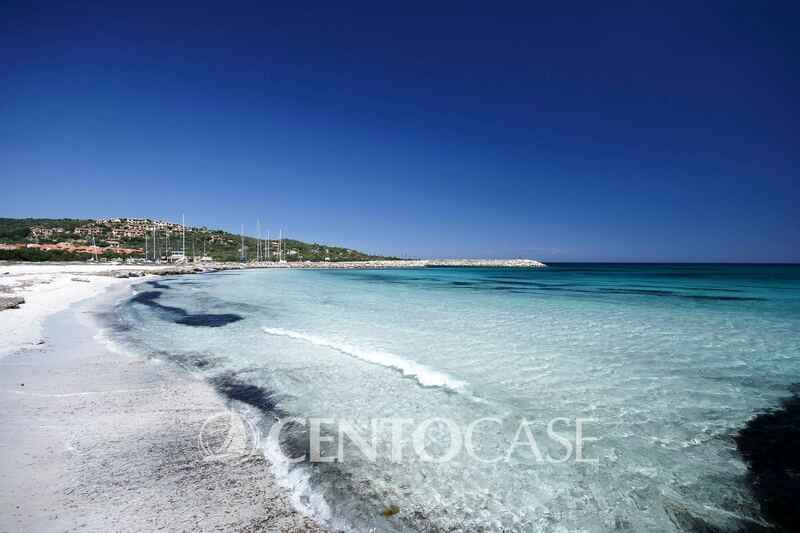 In Porto Ottiolu, a short distance from the beautiful beach and the exclusive marina, last villa for sale with private swimming pool inserted in new prestigious residential complex. The rapidly expanding area will undergo a noticeable improvement works over the coming years with the construction of a large golf course less than 5 minutes walk from the villas location. The property will be built in a similar way and next to the one in the photo, and it is currently under construction. The property is composed of a large living room-kitchen with windows hidden in the wall in order to create a unique area together with the spacious veranda overlooking the private pool. Sleeping area consists of 3 bedrooms and 2 bathrooms. The very convenient basement floor can be used as a storage room and/or small warehouse. - The tasty mix of Cerasarda tiles and Orosei marble in the bathrooms. Inside the prestigious residential district of "Budoni Alta", located in a small hill in the town center, this is a property of great value built in an impeccable contemporary style. The villa, in addition of having different views of the sea, is surrounded by a magnificent garden with professional landscaping sprinkles green and embellished by the heated swimming pool. From the main entrance we access a sumptuous and bright room with a separate kitchen and a bathroom. With entrance from the hall or directly from the outside we access an area currently used as a study that can be converted into a further bedroom. - Solarium area with additional veranda accessible from the hallway. The property includes a garage with independent entrance. The entire property has been built aiming at a great refinement of the details both in the furnishing and in the choice of materials, all of the first level. Water supply is further guaranteed by an exclusive use property well. Each room has its own air conditioning independent system. In the living room there is a pellet stove that allows you to heat the entire living area and the bedrooms upstairs. All the doors and windows of the building are armored or shatterproof and there is an alarm system to ensure further security too. Exposure and insulation with external coat and internal lining is superior to the thermal standards and guarantees mild temperatures and reduced energy consumption. There are also solar panels for hot water supply and there is room for installing a photovoltaic system. The villa, unique in the area, is undoubtedly one of the most important properties of the real estate scene of Budoni area.